The most Important Part of Chemistry (ORGANIC CHEMISTRY) is Name Reactions. 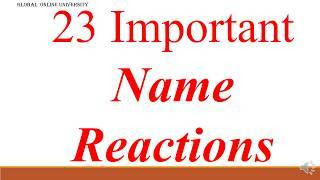 If you are in 12th class then you must know these 30 Important Name Reactions in Organic Chemistry. 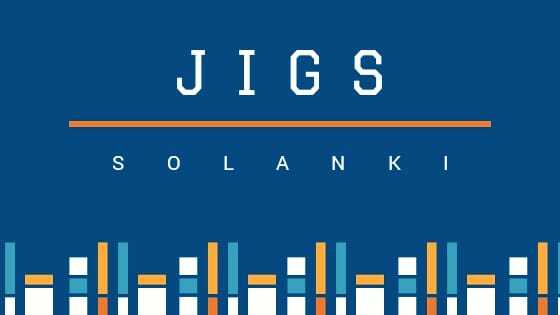 These are very important and directly come in Board Exams. Here we have done all these reactions with simplicity so that you also not get confused.